After the birth of your baby, it can be quite sore and tender down there. 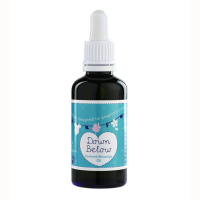 Pure Bliss is going to be your TLC in a bottle as it will soothe and calm that delicate, intimate, sore area. 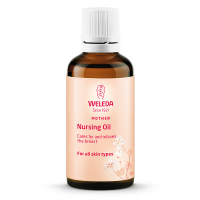 If you had your baby by Cesarean section, you can also use it across that wound as well. Whichever way your little baby arrived, Pure Bliss postnatal compress solution is going to calm the aftermath. 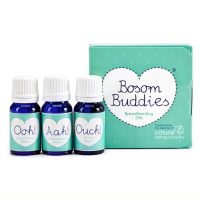 “Pure Bliss” can be used straight after birth and is safe to use on stitches, tears, episiotomies, swelling, bruising, hemorrhoids and general intimate discomfort as often as required. Discomfort after birth is far more common than you might think. 85% of women will experience some form of trauma to their intimate area as a result of giving birth. This discomfort can affect how you can sit comfortably to feed your baby. In addition it can sometimes make you feel miserable! 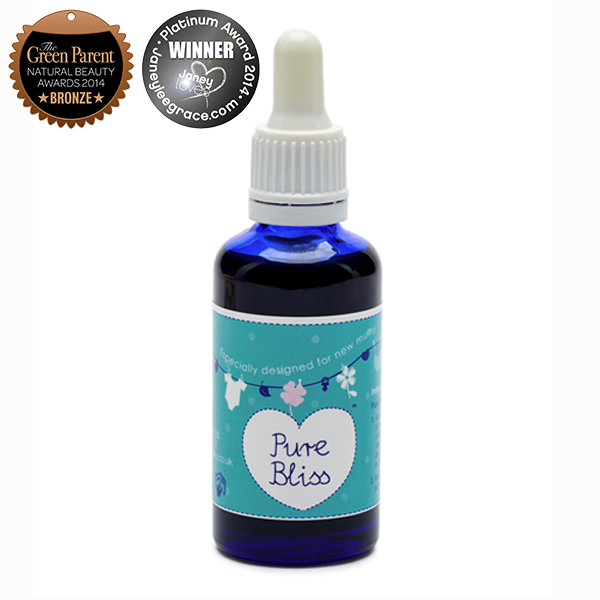 Pure Bliss provides you with some tender loving care and support for the early days of motherhood. 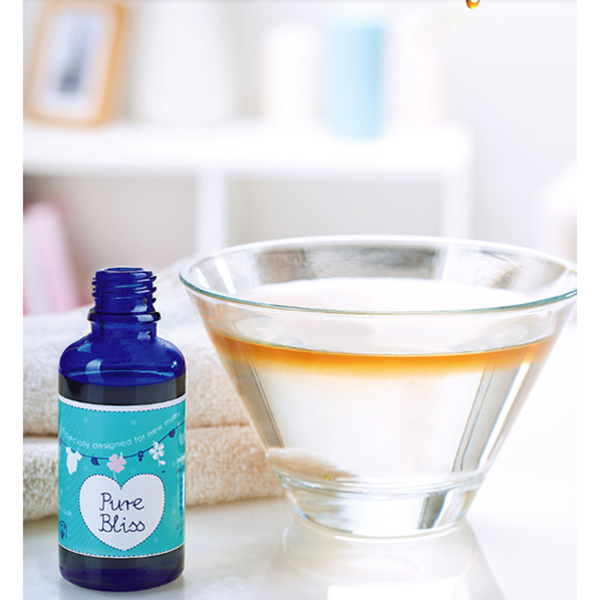 Firstly, add 1-2 pipettes of ‘Pure Bliss’ to a bowl of cold water; mix well to disperse. Secondly, submerge a clean maternity pad or flannel into the solution and then place against the perineum. Making sure to cover the affected areas. Lay on your bed on a dry towel and cover yourself to keep warm. Finally, leave in place for up to 30 minutes. Note that the pad can be refreshed in the water during this time to maintain the chillness of the compress.